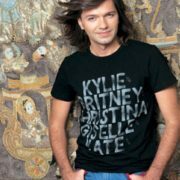 Dmitry Malikov is a Soviet and Russian composer, pianist, singer, producer and television host, People’s Artist of Russia (2010). 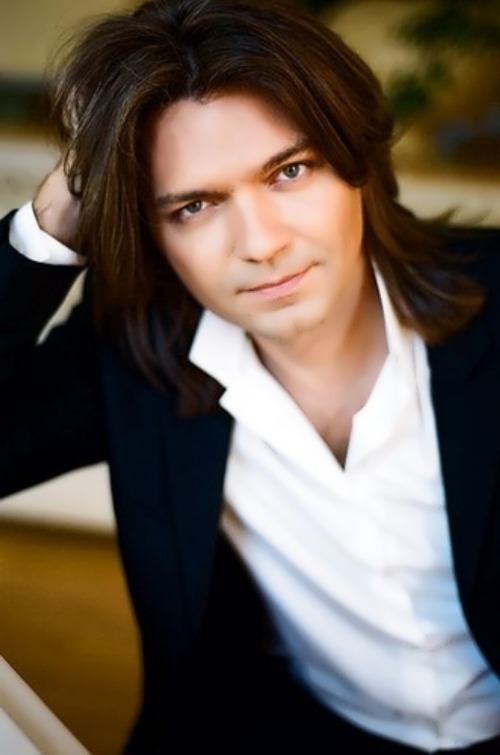 The boy was born on January 29, 1970 in Moscow into a family of musician, composer, founder and CEO of VIA Samotsvety, Yuri Malikov and former ballet dancer, soloist of the Moscow Music Hall, Lyudmila Vyunkova. 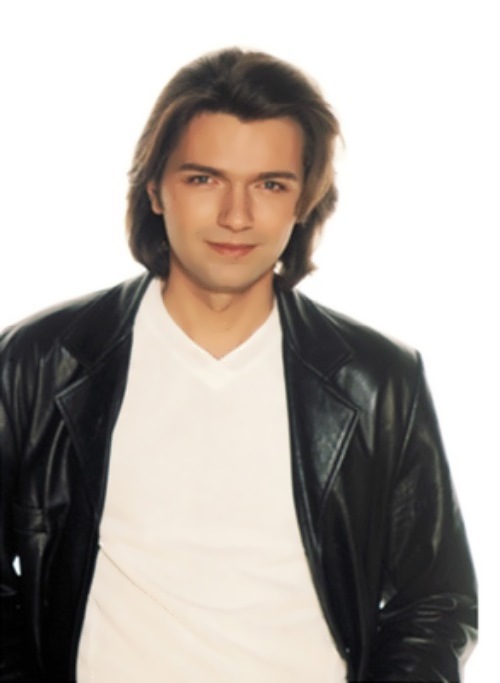 You know, Dmitry began to play the piano at the age of 5 and in 1994 he graduated from the Moscow State Conservatory. 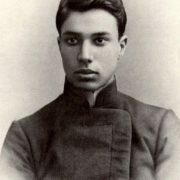 When Dmitry was seven years old, his sister Inna Malikova was born. Subsequently, Inna, like the whole family, chose music and vocals as her profession. At the age of 14, the boy wrote his first song. 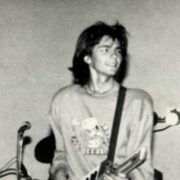 In 1988 he became famous. 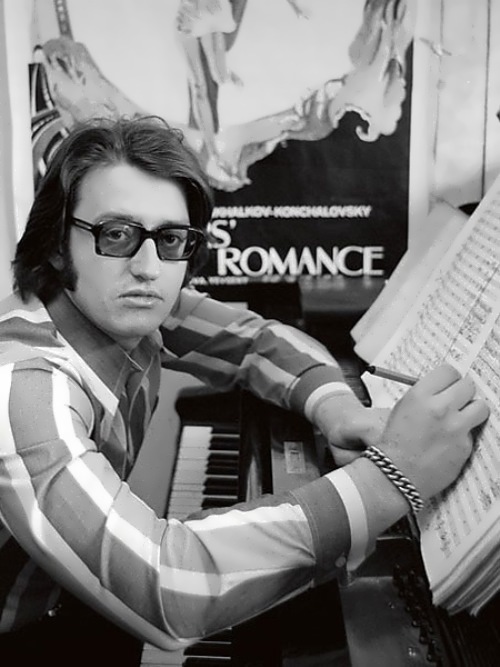 His songs Moon Dream, You’ll Never Be Mine and Until Tomorrow were very popular all over the country. 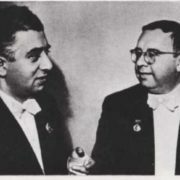 As a result, in 1988 Dmitry became the Discovery of the Year. 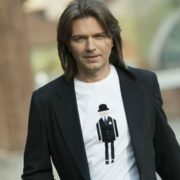 The following two years Dima was voted Singer of the Year. 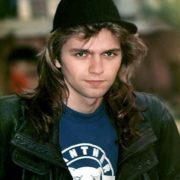 In 1990, the 20-year-old singer gave his first solo concerts at the biggest concert arena in the country, Olympic Stadium in Moscow. 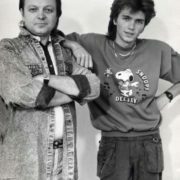 By the way, Dmitry played the male lead role in the film See Paris And Die directed by Proshkin in 1992. 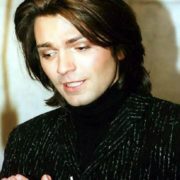 In 1997 Dmitry gave Piano Concerts in Stuttgart (Germany) and his first instrumental album Fear of Flying was released. 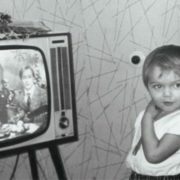 Music from this album sounds in documentary films and programs on Russian television. 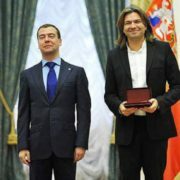 Two years later, Malikov became Honored Artist of Russia, and a year later he received the Ovation award for the intellectual contribution to the development of youth music. 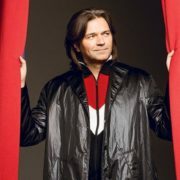 In 2007 Malikov performed at the Rudolfinum Concert Hall in Prague. 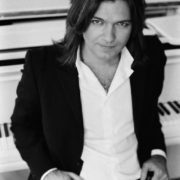 And in early 2010 Dmitry together with French pianist Richard Clayderman performed in a joint concert Love Tunes on the stage of The Moscow International House of Music. 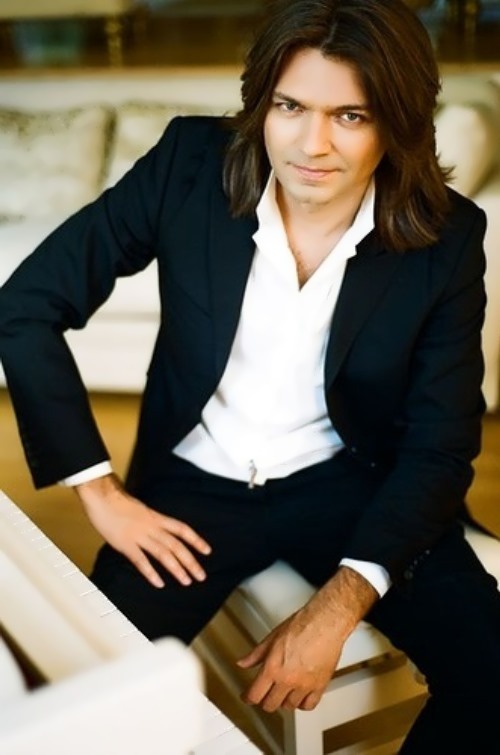 Moreover, in 2007 Dmitry launched the project PIANOMANIYA. 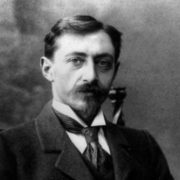 It was an instrumental show, which combined the traditions of Russian classical music, ethnic motifs and modern arrangements. 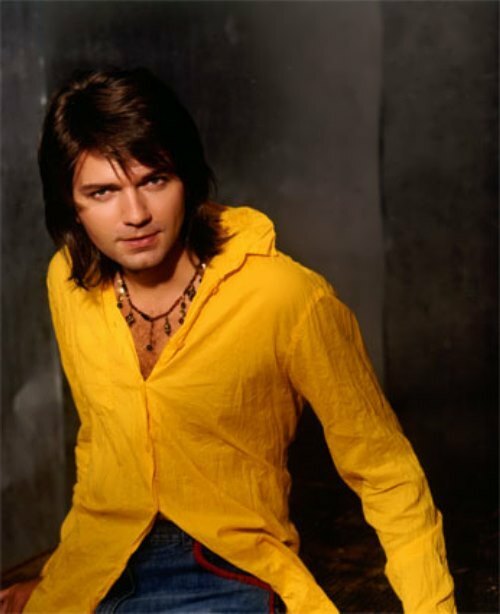 During his career Dmitry wrote more than 100 songs and many of them became hits. 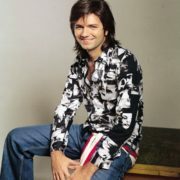 The singer released 15 albums. To tell the truth, Dmitry continues writing songs and instrumental pieces. 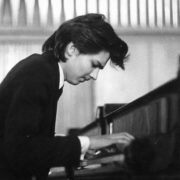 He gives instrumental concerts, and plays with symphony orchestras in the country. 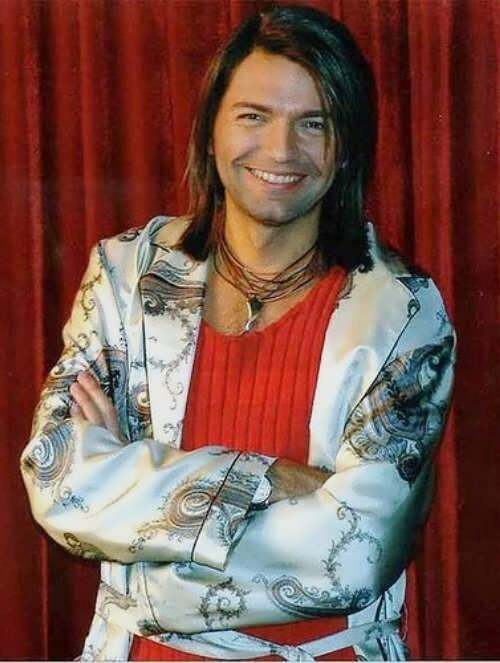 Perhaps Dmitry is the only performer in Russia who successfully combines a career as a pop singer with significant achievement in instrumental and classical music. 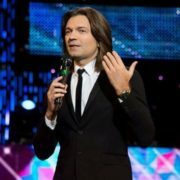 In October 2016 Malikov visited Lera Kudryavtseva‘s project and told about many mysterious pages of his personal life. 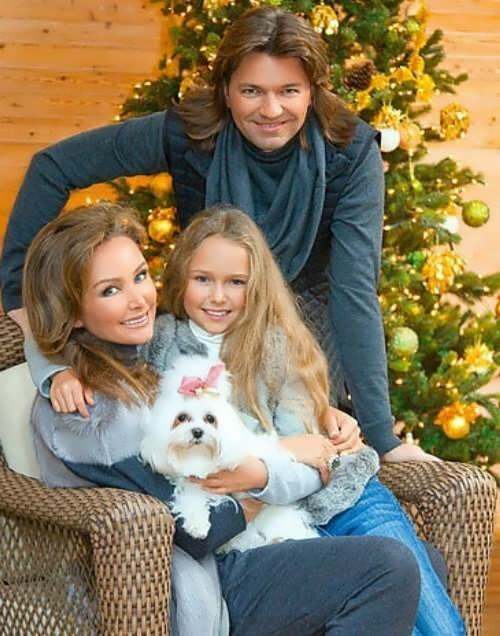 You know, Dmitry and Russian singer Natalia Vetlitskaya lived together for six years. She was 6 years older than the singer. 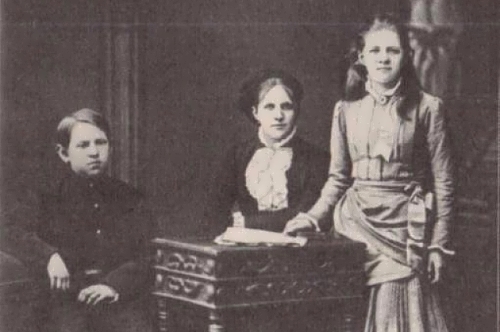 Malikov married Elena, who was seven years older, only after the birth of their daughter. However, they are together since 1992. 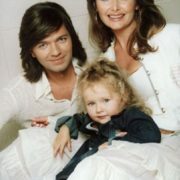 Also Dmitry adopted Elena’s daughter Olga (born on July 2, 1985). 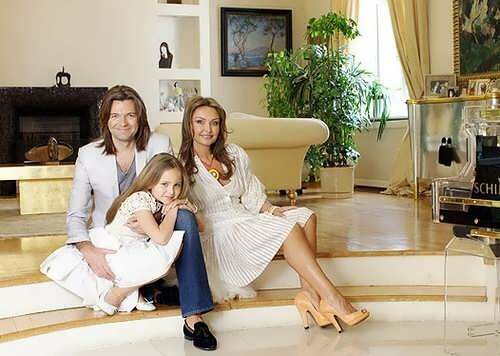 On February 13, 2000 Elena gave birth to their daughter Stefania Malikova. 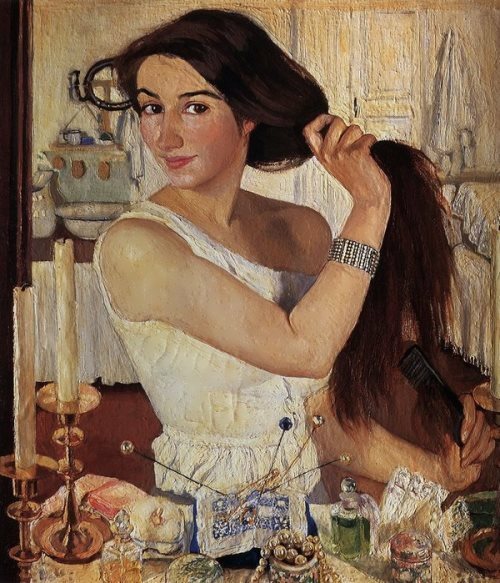 The girl is engaged in dancing and drawing, playing the piano, guitar, singing. She is also a model. On January 29, 2018 Dmitry said that he became a father for the second time. His son was born in one of the elite clinics in St. Petersburg.